Mr. 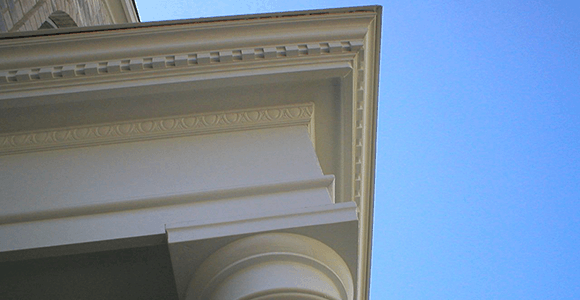 Done Right installs, repairs and refinishes all types of trim. We can build a new fireplace mantel, replace rotten brick mold or install intricate crown mold. It’s the finishing touches that set a nice room apart from a beautiful room. Adding crown moulding, a new fireplace mantel/surround, built-ins, custom closets, staircases or elegant wainscoting, trim work can increase the beauty and value in any room. Trim work can quickly transform your space with minimal disruptions to your home.